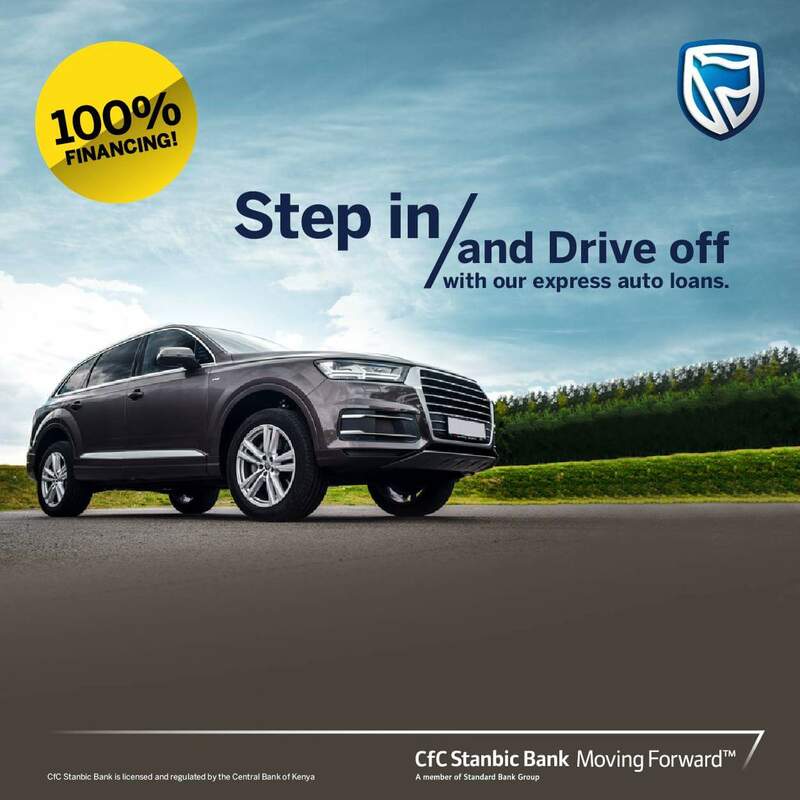 CFC Stanbic partners with Toyotsu Auto Mart to give Auto loans. 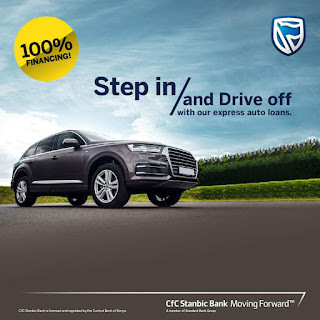 Cfc Stanbic Bank of Kenya,a member of the Standard Bank Group,has announced a business partnership with Toyotsu Auto Mart,the largest used Japanese cars dealer in Kenya to offer vehicles on loan terms. 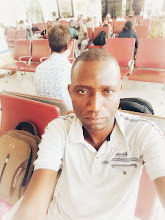 The auto loans,which will enable a borrower to choose the kind of vehicle desired, will be serve up to 100 percent, the market value of the asset. Repayment period for this credit facility will be up to 60 months (5years). The loan processing period is within 24 hours.